Come join the City of Port Jervis revitalization! 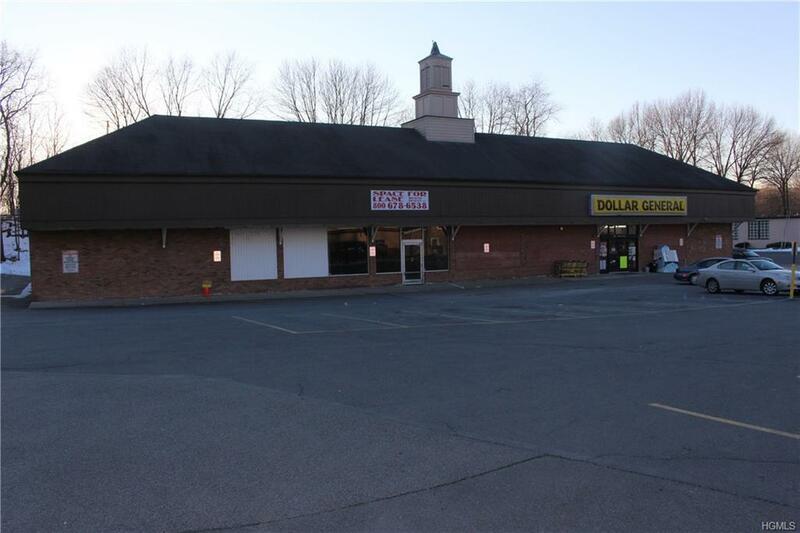 11,370 SF prime retail space centrally located in the City of Port Jervis, NY with an abundance of parking and within walking distance to bustling downtown area. 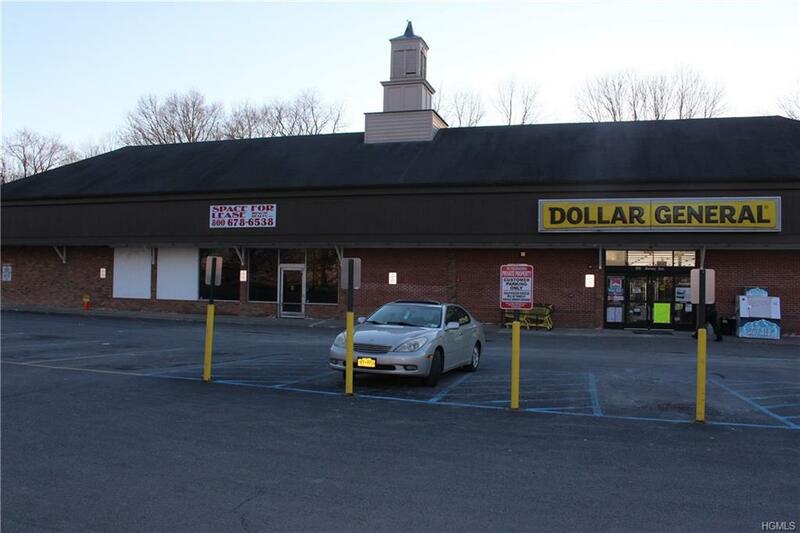 Dual tenant free standing building partnered with Dollar General. 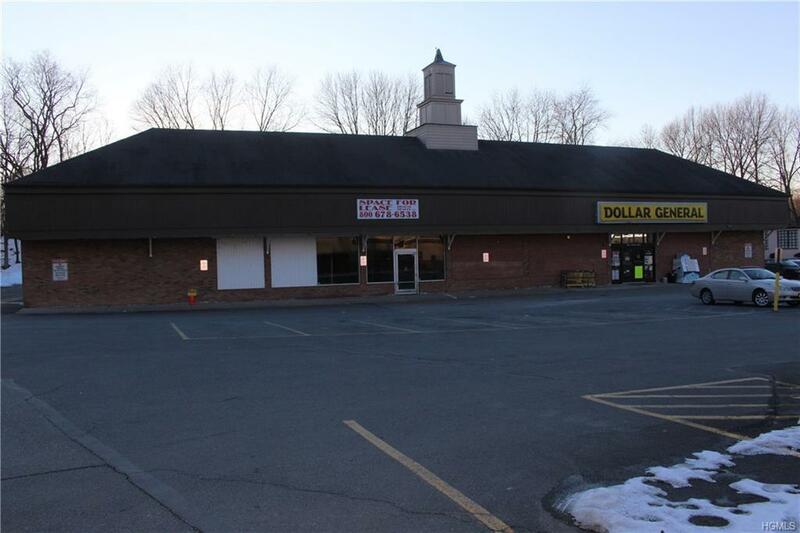 Jersey Ave is the prime commercial/retail corridor within the City of Port Jervis. Other possible uses include fitness, medical,warehouse/storage and fulfillment. 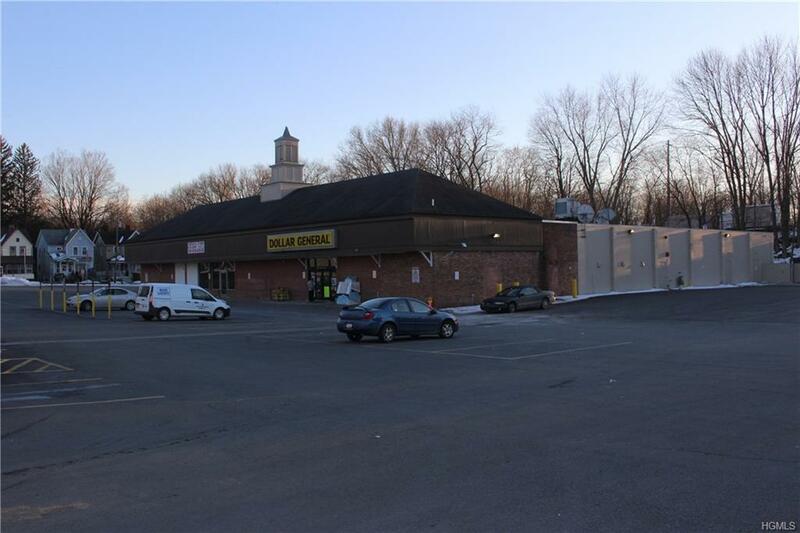 Close proximity to 3 major highways, scenic Hudson River and Metro-North Railroads's Port Jervis line. Bring all your ideas,owner is motivated to lease this space.